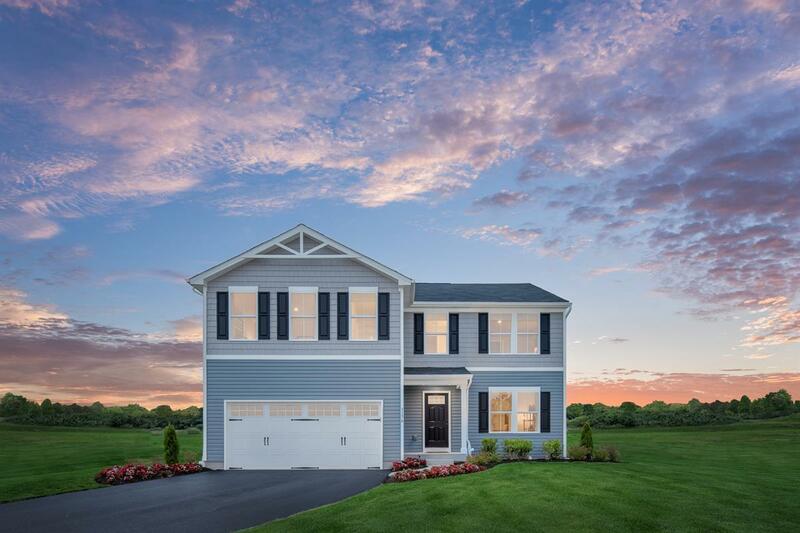 New to Middle River, MD– Brand new single family homes for LESS than the cost of some rent!Campbell Crossing offers 3-4 bedrooms, 2+ bathroomsand 2-car garageswithsquare footage'sranging from 1366 up to 2000+ square feet. Affordability.Own a brand new single family home with a monthly mortgage that is less expensive than some rents in the area. Easier Process. Simply Ryan is an efficient building process which makes buying much more comfortable, easy to understand and saves you money. Low Maintenance. Everything inside the home is brand new, which means you don’t have to worry about repairs or extensive home maintenance.Every home we build includes a 10-year structural warranty and various manufacturers warranties, giving you peace of mind that you are protected against the unexpected. Peaceful Setting. You can entertain your family and friends hosting game nights and BBQ'swith plenty of space in your own backyard. While also having the peace and quiet you deserve in a private wooded setting. Campbell Crossing boaststhe only new construction homes in Middle River in the $290's, allowing you to own a new home and take advantage of all the benefits that come with it! Click the orange button below to schedule an appointment to receive $500 in special savings! !